The platform of Android in terms of security is not “a piece of cake”. 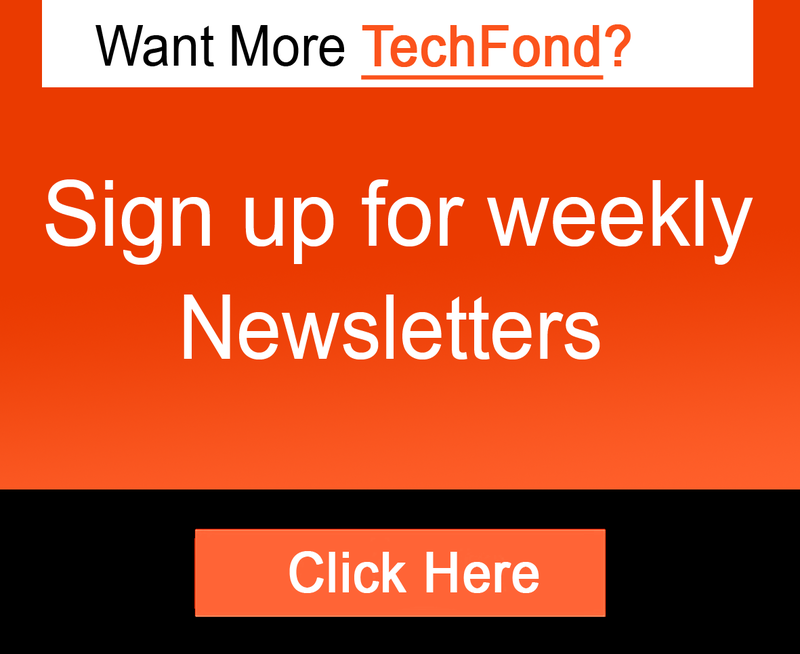 Instead this subject is worth discussion in aspect of antivirus apps that is lucrative for your smartphone. The majority of Android apps that is capable of leveraging security are employed under the packages that also include a host of various tools from the contact filtering to the remote locks and wipes. 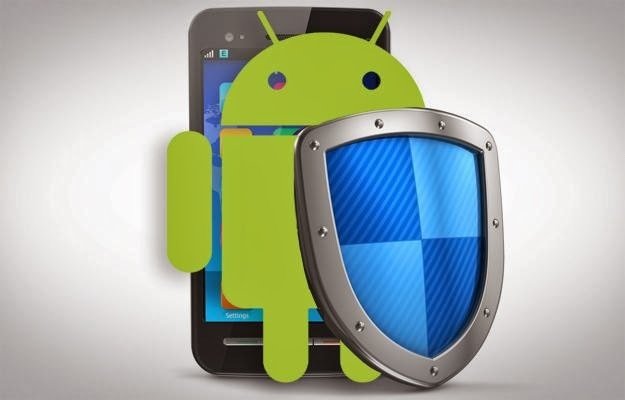 Akin to Windows, the very popular Android platform hosted by Google offers the weak security system that makes it prone to the infection against the dangerous malware. Here are the few imperative apps have been listed that are lab-tested under the guidance of malware specialists and also under the investigation which is more reliable than that of other security functions. Just like the past entrance of security app in the world of Android, Lookout bestows an impressive user base. This is completely a free version that offers the schedules and antivirus scanning. There is also a locating function for the stolen devices as well along with the ability to activate alarm, option of tracking the phone online. There is also another handy feature which has been employed in order to acquire the backup of the contacts for restoration within the existing devices. You can either avail this app at the rate of $3 per month and even at $30 per annum. This app is designed with the aim of encrypting and storing all the vital information as well as passwords including the account numbers, e-mail login passwords, social security numbers and much more. The app utilizes the 256-bit of Blowfish encryption and it also has the password protection along with “hint” feature that will ask you the questions in order to remember the passwords. Moreover, this is an app that will feature an automatic generated password which will aid in developing secured and strong passwords for existing as well as new accounts. Since, DroidDream Killer was designed in order t assist the user with the deal of malware just after its installation. This above mentioned app has been designed with an aim to stop the user from ever downloading it at the initial stage. The application will scan all other apps on Android market and will proceed with identifying the spyware as well as malware that must be employed by flagging them as the suspicious. The user can also scan the apps for all the unwanted advertisements. This app has been introduced by the efforts of well-known developer Qihu who claimed it as the top spot in the AV-Test’s report along with the virtual and flawless detection rate of 99.9% which is the highest percentage of any security app. The focus of 360 Mobile Security is very swift in terms of detecting and neutralizing the possible threats against the system. It also offers a streamlined as well as elegant design. The app is very light weighted and is also completely free to use. 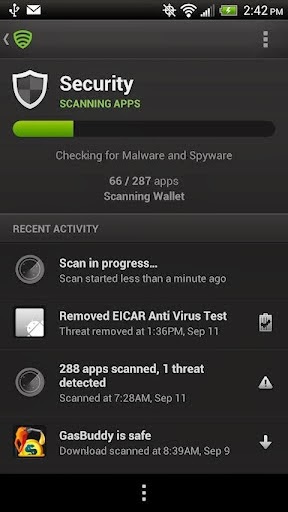 There also exists a real-time scan that will safeguard your device against spyware, malware and threats of infection. The app also inherits the capability of detecting and fixing the system vulnerabilities along with cleaning the background app so as to help the performance of the phone. You might be aware of the fact that mSecure Password Manager specialized saving the personal data and key financial. Similarly, Titanium Backup aims at the marinating the backup of the data for all the applications you are having. You can employ this app for the encryption, application freezing and batch verification as well. There are also experimental “Bloatware Melter” which has been designed so as to trim down the programs that consumes too much of space along with the memory. Necessarily, this app will act as the “stop file” which can be employed to instruct the DroidDream malware in order to avoid infection against the device. 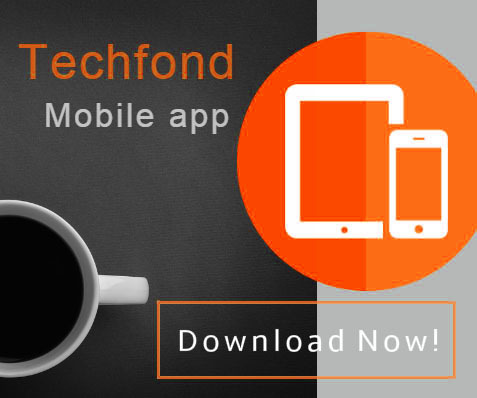 The very well-known develop Chris Ravenscroft alerts that he is very successful in employing this app, however, there is no guarantee that this piece of malware will not going to change the behavior and continue with ignoring the file. As per the latest scenario, this app has been received very amazing reviews from its users and also, it has used an average of five-star rating in the entire Android market.